Singer #Madonna's acting ability has been slammed by actress #Patti_LuPone, who believes the former cannot act and is a total "movie killer". LuPone thinks that Madonna was a "piece of s**t" when she played the title role in "Evita" in 1996, a role which Patti originally portrayed in the 1979 Broadway show, reports etonline.com. Speaking on TV show "Watch What Happens Live with Andy Cohen", PuPone said: "I thought it was a piece of s**t. Madonna is a movie killer." 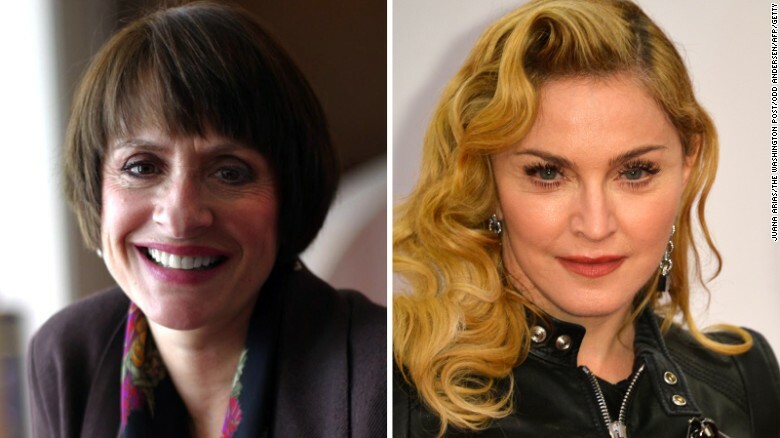 LuPone believes Madonna is "dead behind the eyes" when she acts because she shows no empathy with the character she is playing. "She's dead behind the eyes. She couldn't act her way out of a paper bag. She should not be on film or on stage," LuPone said.